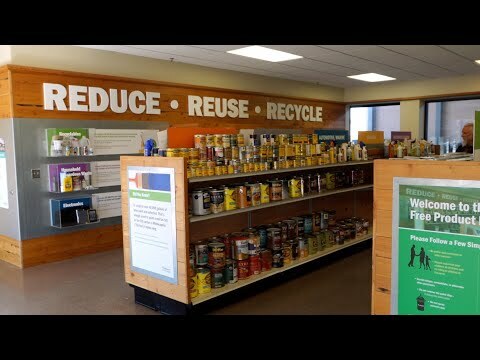 Washington County’s Environmental Center collects provides household hazardous waste, electronics, organics, recyclables and a lot of other items you might not be aware off. There is also a free product room where users can get paint and other items for free. Log on to www.co.washington.mn.us/604/Environmental-Center for more info. 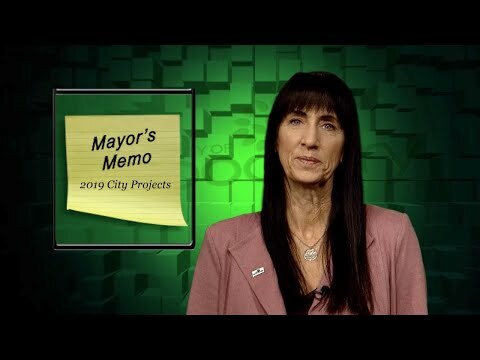 Woodbury Works is a segment that looks at the jobs the city does daily. 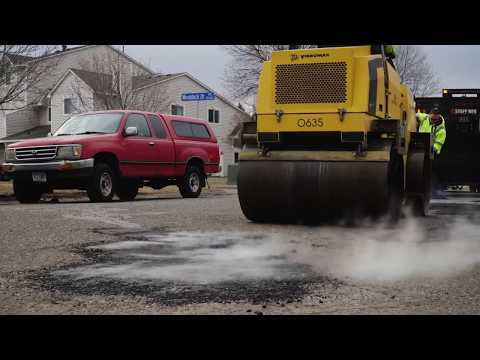 Join Street Maintenance Operators, Justin Wolff and Dan Tobritzhofer as they walk us through the process of repairing potholes. In 2018 the Woodbury Police Department accepted two puppies, named Buster and Cirrus, as gifts from the Woodbury Police K9 Fund. 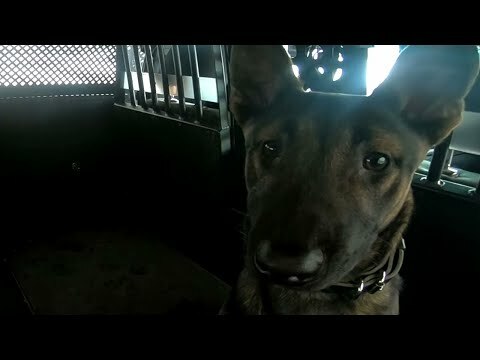 Let’s meet the officers who are teaching Cirrus the skills he needs for a career in law enforcement and learn about a Woodbury K9 squad. 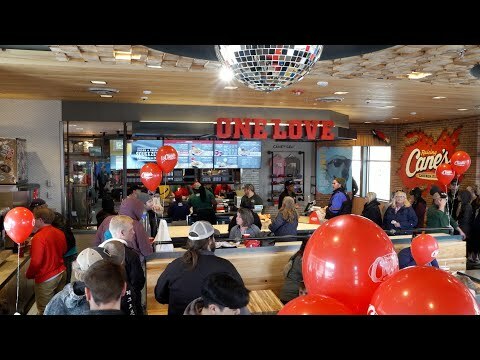 On March 26th, 2019 Raising Cane’s Chicken Fingers officially opened their doors in Woodbury. They are located at 730 Commons Drive. Each winter the Woodbury Fire Department trains on Colby Lake. 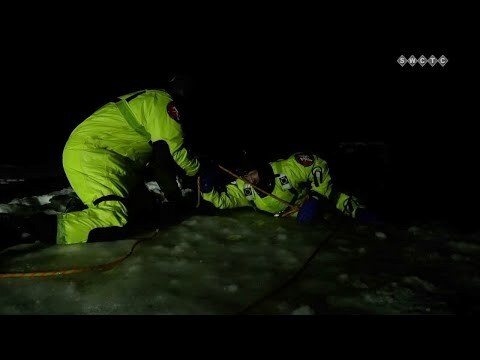 Every firefighter prepares to handle any danger in, on, or under the water. Sign up for the EMS Academy, get a discount on a smart irrigation controller, compost bins and rain barrels, register for the lions club garage sale and more. 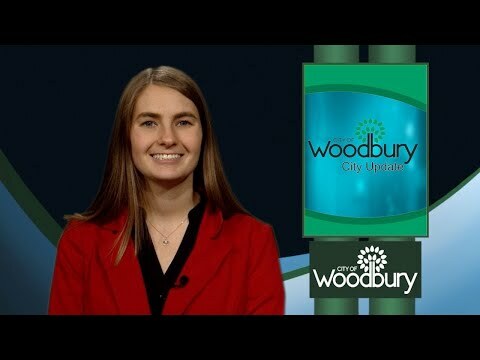 Woodbury Works is a segment that looks at the jobs the city does daily. 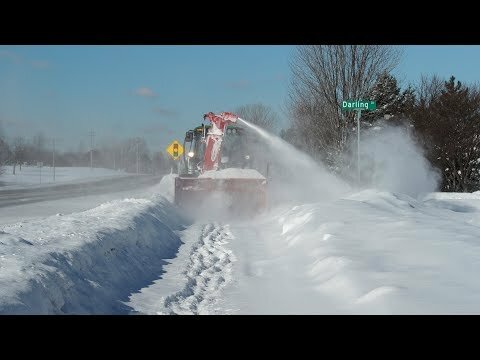 Join Kevin Burshten as he walks us through the process of clearing city trails during winter. John Erickson has been coaching hockey in the Woodbury Area Hockey Club for more than 25 years. We thank him for his commitment to his community. The Woodbury Area Chamber invites you to join over 175 local businesses at the Woodbury Community Expo. Celebrate 10 years of bringing together commerce and community at East Ridge High School on March 30th. The event will be held from 10am to 4pm and will include main stage entertainment, a vehicle fair, kids area and much more! The city of Woodbury is currently in the process of changing out residential water meters. This will streamline the data collection and meter readers will not need to go up to your home to get data. X-Golf offers indoor golf in a simulator like no other. Patrons can play hundreds of courses in about an hour while enjoying food and beverages. It's always 70 degrees and sunny at X-Golf. 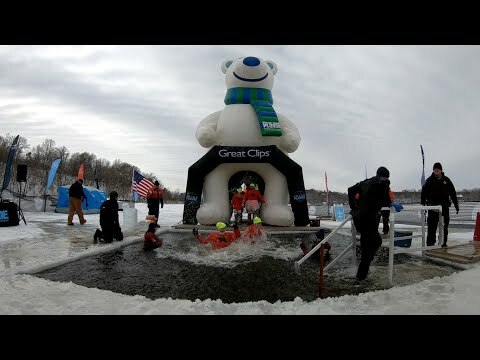 On February 9th the 2019 Polar Plunge was held at Carver Lake Park in Woodbury. More than 380 people signed up to jump to benefit Special Olympics Minnesota. The celebration lasted less than an hour and a half, but nearly $67,000 was raised by jumpers and their supporters. 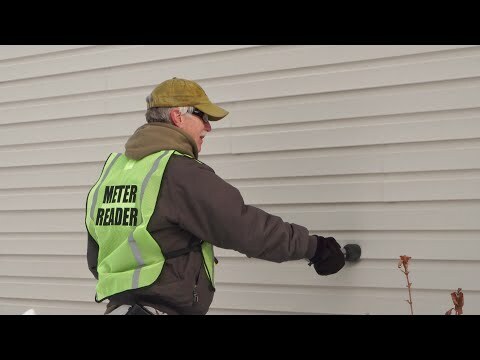 The City of Woodbury is partnering with a local nonprofit, Center for Energy and Environment (CEE), to offer discounted Home Energy Squad enhanced visits to Woodbury homeowners. 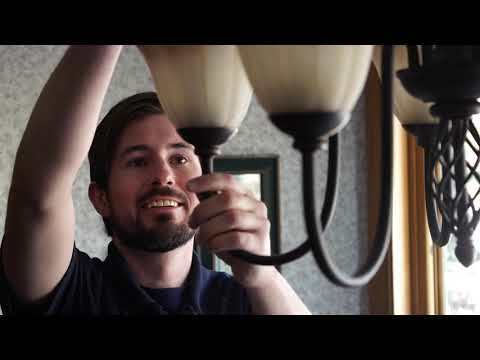 The enhanced visit program evaluates homes for energy efficiency opportunities. 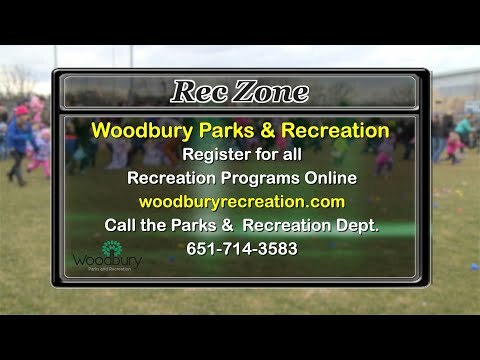 The service is valued at $600 but is available to Woodbury residents at a cost of $70 (regularly at a cost of $100). The visit is also offered at no cost to income qualified households. 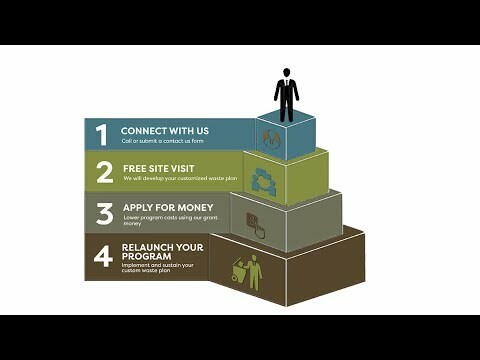 To schedule an appointment, visit www.homeenergysquad.net or call 651-328-6221. 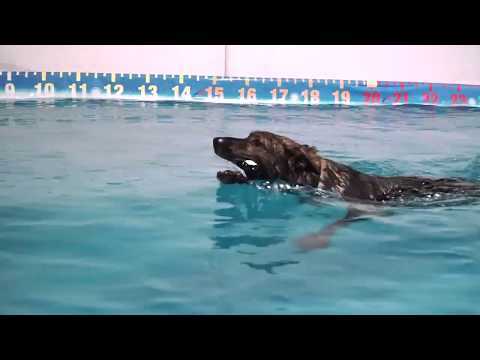 Woodbury's Police K9's Cadets were introduced to water for the first time. It was Buster and Cirrus's first time to be around a pool and swim. The older dogs also got into the action. 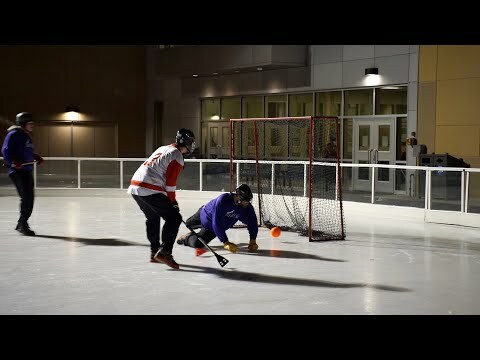 Wednesday nights this winter the outdoor rink welcomes the sport of Broomball. 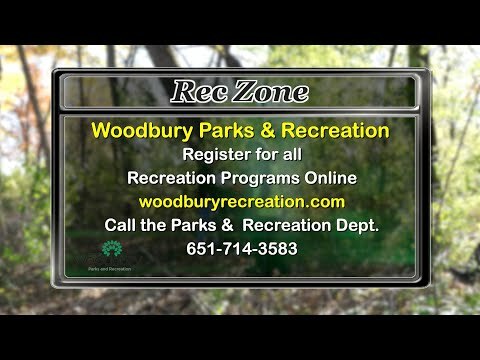 The league is expecting to expand next season so go to woodburyrecreation.com for more information.